A Shannon Ravenel Book, 9781616200497, 368pp. Lee Smith is a "teller of tales for tale tellers to admire and envy . . . [and] a reader’s dream" (Houston Chronicle). A celebrated and bestselling writer with a dozen novels under her name, including Fair and Tender Ladies, Oral History, and The Last Girls, she is just as widely recognized for her exceptional short stories. 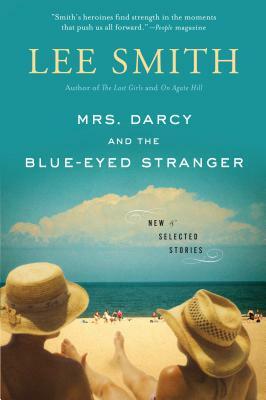 Here, in Mrs. Darcy and the Blue-Eyed Stranger, Smith collects seven brand-new stories along with seven of her favorites from three earlier collections. The result? A book of dazzling richness. As the New York Times Book Review put it, "In al- most every one of [her stories] there is a moment of vision, or love, or unclothed wonder that transforms something plain into something transcendent."